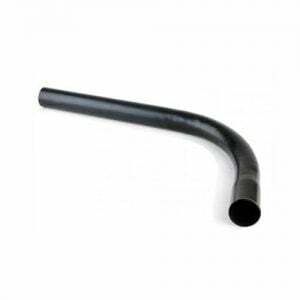 EasyMerchant keep in stock all sizes of general purpose ducting. 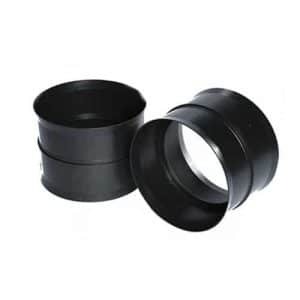 Available in 2 inch, 4 inch and 6 inch with free delivery for orders over £120 +VAT. 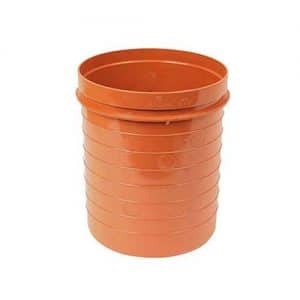 It’s made from PVC and is a rigid pipe system for general uses. 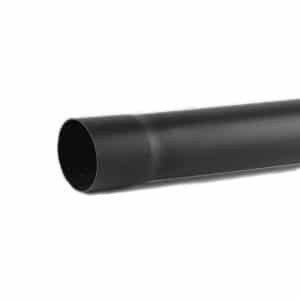 Manufactured from uPVC to traditionally accepted measurements, general purpose ducting is a tested and tried alternative to specification products. Given a good standard of setup it's excellent for use in light / medium duty applications. All ducts include an integral socket and accessories include end caps and bends, junctions, hockey sticks. The system is manufactured to traditional accepted measurements, but doesn't meet the requirements of BS EN 61386-24:2010. General Purpose Duct isn't acceptable for Highways England applications and will require a better standard of setup than stronger systems for successful performance. For BBA HAPAS approved power ducting, please see our twinwall electric ducting sections. General Purpose Duct is ideal for running small quantities of national services, specifically electrical wires, under floors and patios. 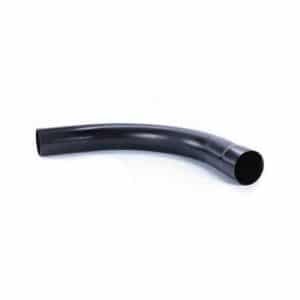 • Designed to operate with EF450-016 PVC Duct (General Purpose), and should only ever be used with this duct. At EasyMerchant we use our buying power to negotiate low prices based on large bulk orders. We then pass these cost savings on to you and couple it with excellent customer service. We also pride ourselves on doing what we say we will. Errors inevitably will happen, but we believe it is how you fix an issue that really counts. 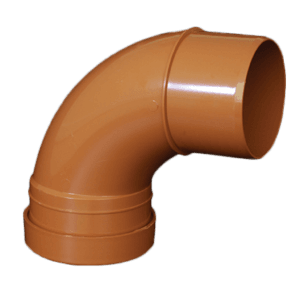 General Purpose Ducting is just one range that we offer, but we're sure that you'll find it a breeze to install and that it will perform exactly as expected.